Doesn’t this UD Croner cement mixer look so refreshingly good when compared to the burnt out shells of trucks that have dominated the news over the past weeks. The problem is that less of these will be sold if the violent attacks on trucks continues. 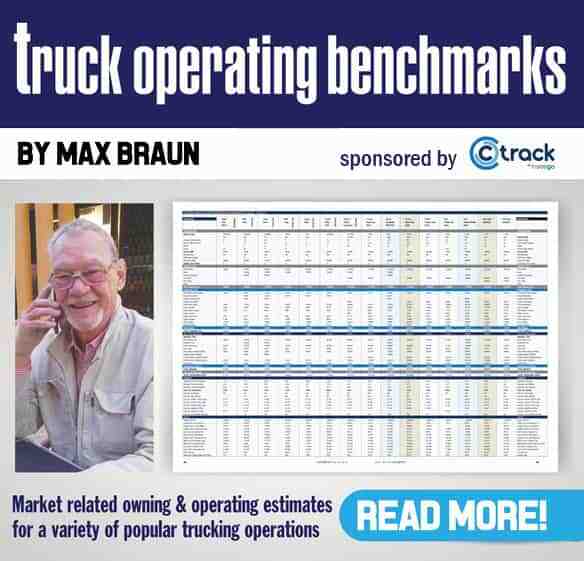 These attacks, along with the spate of country-wide strikes and service delivery protests, are already having an impact on business confidence with a resultant decline in new truck sales says Gert Swanepoel, managing director of UD Trucks Southern Africa. 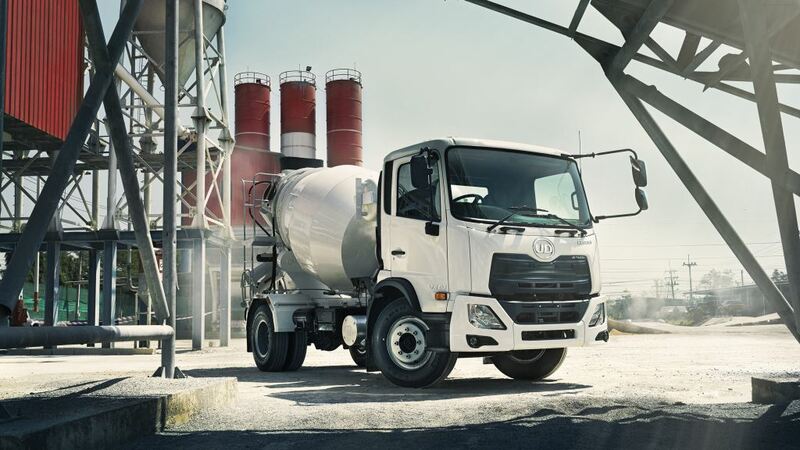 The recent violent attacks on trucks on our roads has definitely played a part in hampering business confidence in the market says Gert Swanepoel, managing director of UD Trucks Southern Africa. Commenting on the latest truck sales results released by the National Association of Automobile Manufacturers of South Africa (Naamsa), Associated Motor Holdings (AMH) and Amalgamated Automobile Distributors (AAD), Swanepoel says the South African commercial vehicle market recorded a decline in sales during April which saw it lagging 7.5% behind the year-to-date results of 2017. A total of 7 674 new trucks and buses have so far been sold in 2018. April’s sales of 1 838 units was also a significant 22.1% down on March 2018’s results. According to Swanepoel, April is traditionally the start of an upturn in annual sales but this year’s results are disappointing. 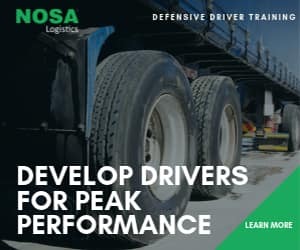 “A number of factors are currently hampering sales, including the recent violent attacks on trucks which definitely hampers business confidence in the market. Countrywide industry strikes and service delivery protests, along with the number of public holidays in April, were also not conducive to creating a positive buying environment for fleets,” he says. However, he points out that is wasn’t all bad news as sales in the Extra Heavy Commercial Vehicle segment increased by 8.1% to 956 units when compared to April 2017’s results. Medium Commercial Vehicle sales on the other hand were down by 12.1% to 493 units, and Heavy Commercial Vehicles declined by 8.5% to 333 units in this month-by-month comparison. A decline in Bus sales was expected, as this segment recorded a significant 30% decline in sales to only 56 units sold during April. On the positive side, Swanepoel says that a developing trend within the truck market is the larger portion of sales that go to online shopping businesses. Swanepoel says these innovative companies are slowly challenging the more traditional transport industry to be more flexible, approachable and precise as customers demand a faster and more reliable service for the timely delivery of their online purchases. “Over recent months, we have also seen that many government contracts are being awarded to up-and-coming companies rather than the more established, traditional fleets. This has also changed the DNA of the industry,” he says.